Furnaces are a key component of our home, but they last so long that it is easy to forget that they need service. And, it is just as easy to forget that they are machines that will eventually need replacing. Custom Comfort provides excellent heater replacement services to make sure that, in the event of failure, your home heating doesn’t miss a beat. The short answer is “when it doesn’t work anymore”. Furnaces get old, but that doesn’t mean that they are easily replaceable. Often, regular maintenance and repairs can keep a furnace operating for decades and are much less costly than replacement. The unit has started making rattling or grinding noises when it runs. The unit doesn’t seem to ever actually heat your home, even when it runs. Your heating bill keeps increasing with the same hours of use. Faulty flame sensors (for gas furnaces). A Faulty igniter (for gas furnaces). Once you have a professional come in to assess the problem, you can make an educated decision about repair or replace of your heater or furnace. 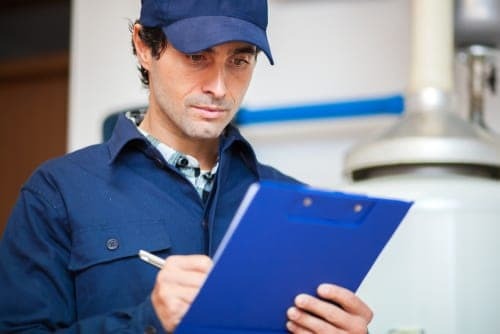 A good rule of thumb is this: if you have a major furnace issue, and the cost of repair is over 50% of the total cost of replacement, then replacement is probably a better idea. This is because as furnaces age, they will accumulate issues (and old issues will continue to pop up). We’re not going to pretend like replacing a furnace isn’t a big deal. Depending on maintenance and care, you should only have to replace your furnace once or twice in the lifetime of your home. But, if your home furnace and heating system goes out, or your bills are getting ridiculous due to an old furnace past its prime, then you need to take care of the problem as soon as possible. Custom Comfort offers several options for financing and payment, so you don’t have to cover everything up front. This takes some of the stress of the financial side of the discussion, so you can focus on doing what is right: fixing your furnace and keeping your home warm and comfortable. We know that replacing a furnace is a big financial decision. And while you can’t really compromise the comfort of your home and the health of your family, you need all the information you can get to make the right decision. 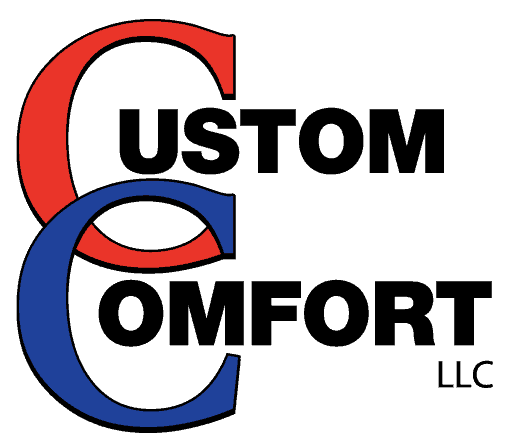 We at Custom Comfort will provide expert advice regarding the next best steps in dealing with a problematic furnace. We give you accurate estimates along with all the options you could take in each situation. We also offer several options for financing and payment so that you don’t have to pay a huge, upfront cost when you aren’t ready. 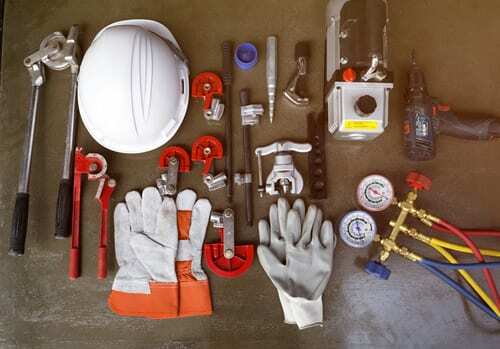 We are a local company, in business for over 50 years, and we want to make sure that our neighbors in the South Carolina Midlands can get the repairs they need done without breaking the bank. We want to see your family, and your home, comfortable.